Nowadays with the advent of online bus booking portals, you no longer need to go through the hassle of standing in long queues and bear the uncertainty of getting your desired seat. Technology has enabled us to book tickets at the click of button making it a breeze to book tickets without having to leave your desk. A number of major Indian players are competing for market share and are enticing customers with fantastic deals, offers and cashbacks. If you are diligent as a consumer. online bus ticket booking more often than not ends up being cheaper than booking it offline. Check out some of today’s best bus booking offers. We have narrowed down on the top 9 Indian bus booking portals/apps for you to access when you are planning your next bus trip. Get the wheels rolling! One of the earliest players in the genre of bus booking, redBus has come a long way since they first began in 2006. From bus bookings to helping you hire a bus and offering pilgrimage tours, they are a one-stop solution for any bus related bookings. Now a part of the ibibo Group, they have a wide network across the country and have an international presence as well. The service is trusted by over 8 million happy customers globally with a network of over 2300 bus operators worldwide. You can choose your preferred seats on the portal based on availability and also look at past customer reviews to gauge the quality of the bus operator’s services. redBus also offers navigation to bus boarding points, real-time tracking of buses and information on rest stops. The company also partners with leading bus operators to provide exclusive ‘Red Deals” to customers booking via redBus and have a dedicated 24*7 customer-care team available to cater to all the passengers needs while they are on-the-go. Besides India, they also have a international presence in Colombia, Malaysia, Peru and Singapore. To grab discounts on your booking, use the Red Bus Coupons on this page. Paytm allows you to book bus tickets across India. All you have to do is fill in the required details and during checkout make sure to avail of offers and discounts that are available plentiful on PayTM. You can choose sleeper, semi-sleeper, AC/non-AC, or any other type of bus you want and you can search for availability of the bus by entering the time and date of the reservation. They too have an option to choose the seat from the ones available. And the best part is that if you frequently need to travel by bus, the advanced traveller details prediction will prompt profile information based on your past booking history. Payment can be made using either credit/debit card, net banking or via PayTM wallet. Usually it takes about a minute to book your bus tickets and the entire process is hassle free. To grab a good deal on your booking, use PayTM’s latest bus booking coupons. MakeMyTrip has earned its niche when it comes flight and hotel bookings but now the portal is being recognized for its bus booking service as well. The process is simple and quick. You need to just fill in the “from” and “to”, “date” and number of travellers”. They also offer holiday packages for bus ticket booking. You can customize your booking for a round trip or single trip, preference of seat, type of bus and number of passengers and many more. You may want to check on the available promo codes here for booking on MMT and make use of the same for some exciting discounts and offers. To grab discounts on your booking, use the Make My Trip promo codes and use them at checkout. Covering over 75,000 routes with a network of over 2500 bus operators, abhibus is one of the fastest growing bus network services in the country. 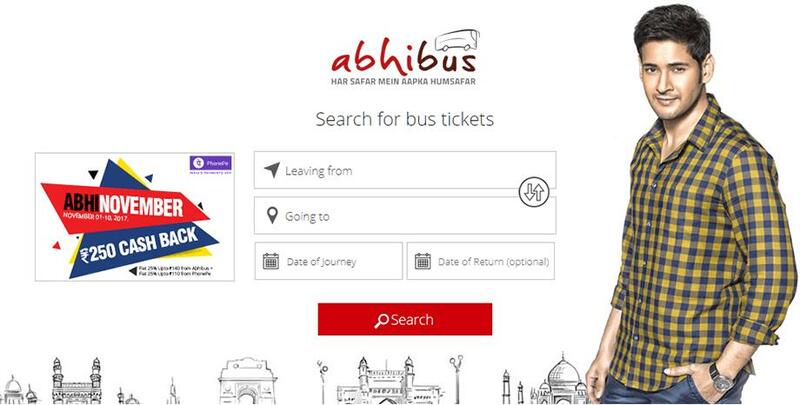 When you book with abhibus.com, you get access to bus tickets directly from all the major Bus Operators as they host the inventory of India’s largest fleet Operators being their technology Partners. A round-the-clock customer support makes them truly dependable. You can book from a sleeper, AC, Semi luxury, Luxury, and coaches from Volvo, Scania, Ashok Leyland to Mercedes at click of a button with convenient payment options like, Debit/Credit, Net Banking or Abhicash Wallet. 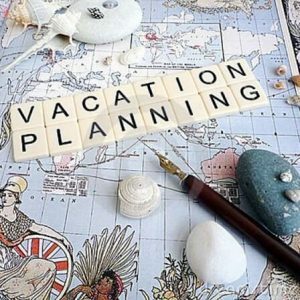 To grab deals on your booking, use the coupons on this page. Booking a bus ticket on Yatra is simple and convenient. You can easily search and know about the buses plying on different routes across the country including commuting to remote locations. Enter the From and To field and you are set to go! Payment option is convenient as well and the customer support is prompt in taking care of any queries/concerns. To grab discounts on your booking, use the coupons on this page. A flagship brand of Mantis Technologies, Travelyaari has been an early pioneer in bus ticket bookings in India. They also have a tours section which offers handpicked travel packages at affordable prices. Headquartered in Bangalore they also have offices in major cities like Ahmedabad, Delhi, Mumbai, Pune, Hyderabad, Chennai, Vijayawada and Rajkot. They claim to be not just an online travel agency but an enabler of the bus industry in India. With 100% live bus ticket inventory, they have revolutionized the industry in the genre of online bus booking. 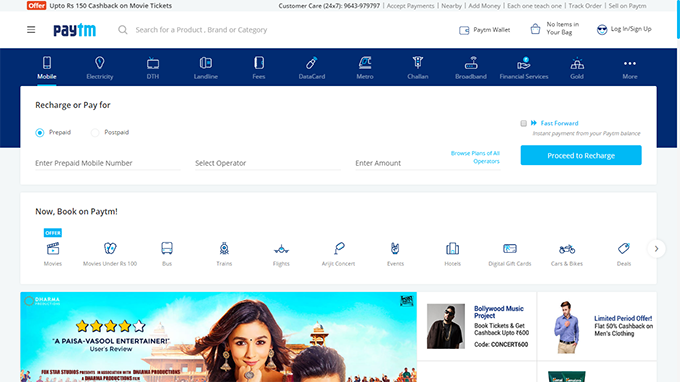 Launched in August in 2007, TicketGoose is one of India’s leading bus ticket booking web portals in the country. Serving over 3000 destinations pan India with an aggregate of more than 700 bus operators with 10,000+ buses plying on 20,000+ routes, they have a fantastic pan India connectivity. They provide a very visual representation of all the decision making information like price, seat availability, boarding points, dropping points. The portal also provides an optional comprehensive travel insurance for their customers. MyBusTickets.in is a cloud based online and mobile bus ticketing portal. Presently, they have an aggregate of more than 1,00,000 bus services across 22 states all over India. Here you will find bus operators like Kesineni Travels, VRL ,Neeta, Orange Tours & Travels and Government bus services like Kadamba Transport (Goa state Road Transport), Gaurav Luxury (Bihar State Road Transport Corporation) for all over India bus travel. They have been honoured as most innovative product by Nasscom and Microsoft Ventures Accelerator Plus Start-up. To grab fabulous deals on your booking, use the coupons on this page. eTravelSmart is a smart and intuitive online bus ticketing booking portal, offering online bus ticket reservation services across India. 80,000+ famous bus routes and 3000+ bus operator are associated with them. You can find a wide range of “Smart filters” which enable you to choose “Bus operators, Type of Bus (A/C, Non A/C, and Volvo), Ticket Fares, Boarding Points, Dropping Points, etc”. Special features like Block My Seat, Travel Insurance, Wallet, Name on Seat, Seat Availability Calendar, Google Maps, Destination City Information, and many other unique features enable customers to have a unified and redefined online bus booking experience here. A transparent cancellation policy is an added advantage for convenient bus tickets booking with them. And as for payment, you can pay with your credit card, debit card, net banking and multiple wallets like Mobikwik, Paytm, Ola Money, Unocoin bitcoin, eTravelSmart, payumoney etc. 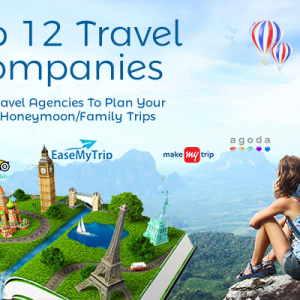 This list is by no means comprehensive and there are a number of local players also that offer great deals on bus bookings. Our suggestion before booking your bus ticket would be to visit multiple websites and explore their deals and offers. Most of the top bus operators sign up with multiple aggregators and comparing offers will yield the best deals. Also read up on the reviews on the operator on Google, Facebook and on the bus booking portal to verify if they are a good operator or cut corners to save money. Look up on points including on their punctuality (the last thing you need is waiting or arriving late), general bus cleanliness, behavior of the staff and amenities that they offer during the trip. The advent of online portals has taken the complications out of bus booking. Are there other operators whom you feel should be added to the list? Let us know in the comments below. 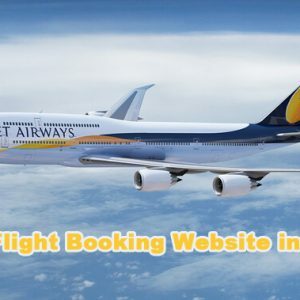 I always use online ticket booking for easy and fast way to get booked ticket at the best rates available in the market. Roophka Pickdrop is a newly launched online bus booking site providing excellent services with good customer support and 100% refund back.. since its newly launched it provides great offers every day… I am happy with their services..